Iulian (Iuli) Bodas was born and raised in Romania. He served six years in the Romanian Army before meeting his wife Jessica, while she was serving in the United States Peace Corps as an English teacher. The couple wed in Romania and moved to the States in 2010. Shortly thereafter, Iuli enlisted in the United States Marine Corps. He served four years as a Combat Engineer with the 2nd CEB at Camp Lejeune, North Carolina. During his active duty career, Iuli served in multiple combat deployments. He was honorably discharged from service as a Sergeant in October 2014. Having spent the greater part of his life in the military, Iuli decided to embark on a new career path. He came across JDog Junk Removal & Hauling and was drawn to the opportunity to own his own business. After meeting the JDog Team, Iuli realized he had a chance to be part of a great organization that is not only Veteran owned and operated, but embraces the same kind of military camaraderie. Iuli and Jessica live in Lakewood, Washington. The couple has a four year-old son, Brahm and have recently added twin girls to their family and the JDog Lakewood team! 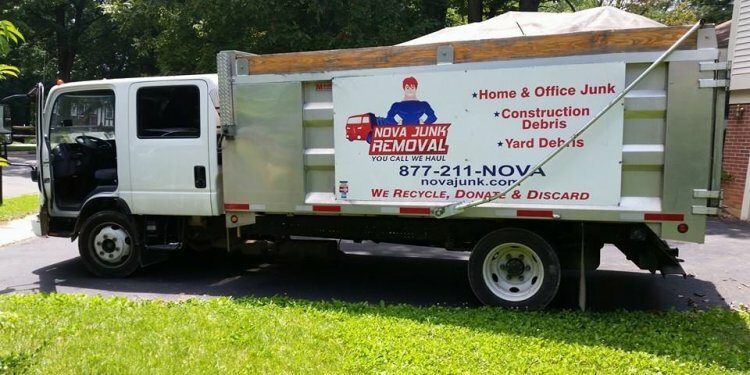 They are excited to serve the Lakewood community and surrounding areas with quality and affordable junk removal and hauling services. We appreciate you taking the time to get know the JDog Lakewood team. We strive to uphold the qualities of the military – Respect, Integrity and Trust – with each and every customer. We were honored to serve our country and look forward to now serving you.